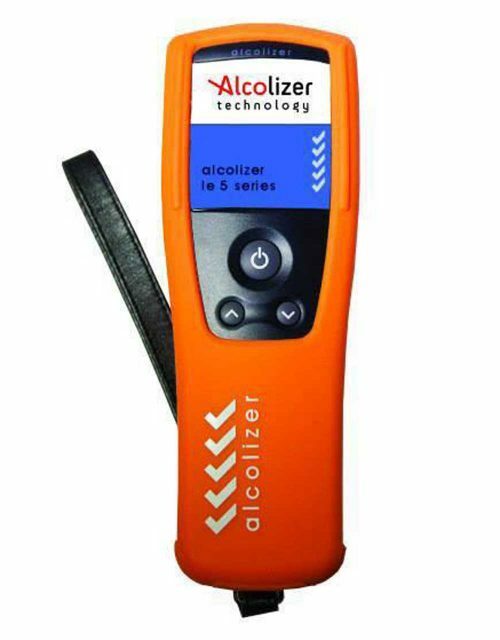 An Alcohol Breathalyser is used to ensure that NO alcohol is consumed at work. 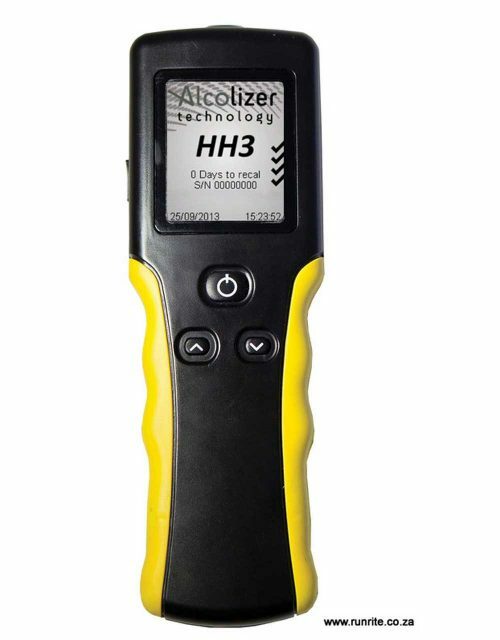 Alcohol in the work place is a great danger for Industry. Occupational Health and Safety rules must state that NO alcohol is allowed at work. 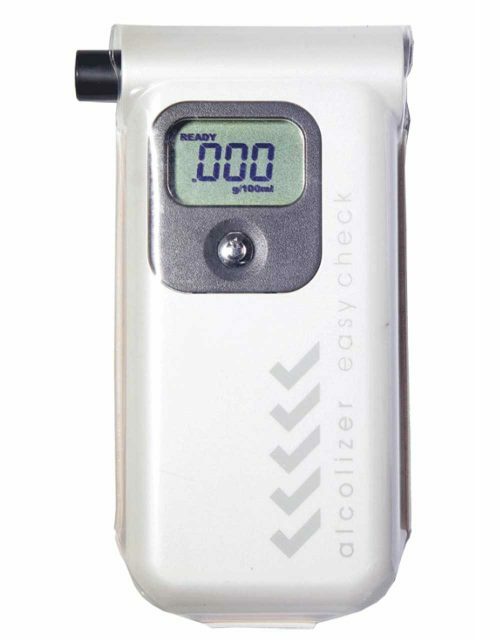 The use of Alcohol Breath Testers will lead to a drop in alcohol related absences and accidents in the workplace. 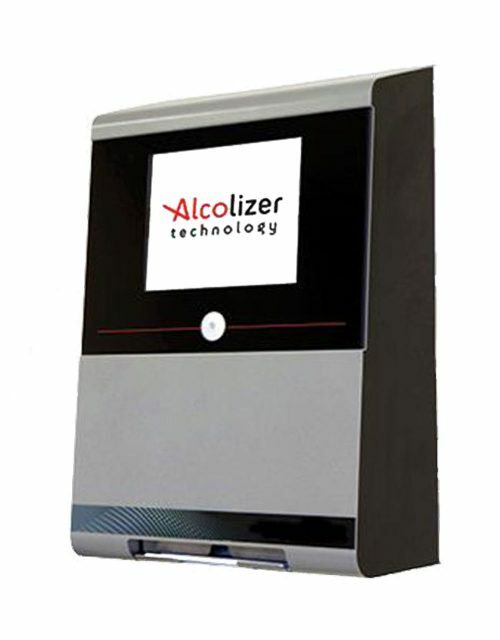 Alcohol can be measured in the blood up to 12 hours after drinking. This means you can check if employees are working at their physical peak. The Law requires staff to be monitored in order to track a record of lapses in company policy. A strong policy is only as good as the equipment used to uphold it. 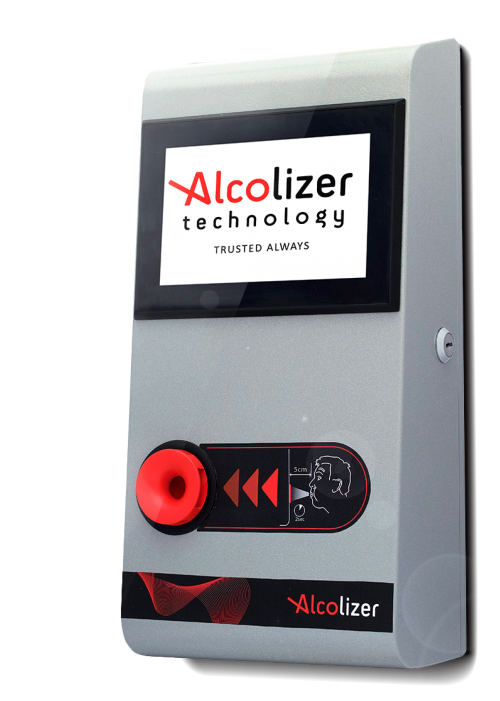 Alcolizer products comply with Australian and World wide standards. They are the choice of industry to maintain health and safety.